Catherine leads Verhaegen Walravens’ employment law practice. 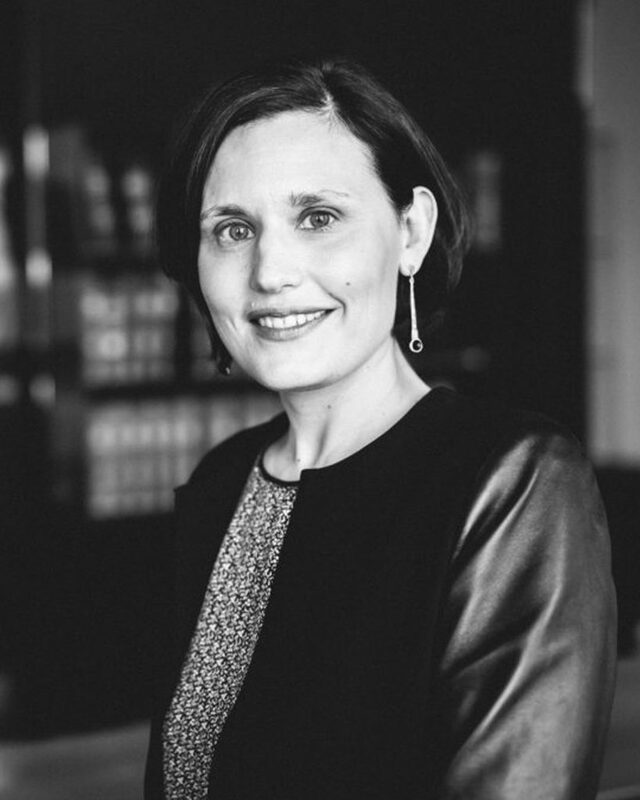 Since her admission to the Brussels Bar in 1999, she advices employers and managers in all the legal aspects of the human resources management. Her advisory practice covers not only all the termination issues but also labor agreements, trade unions relations, business immigration, transfer of undertakings, discrimination, privacy/data protection issues at work, services agreements as well as bonus plans and remuneration policies. Catherine is also a confirmed litigator representing her clients before the Labor Courts. Before joining Verhaegen Walravens in 2014, Catherine gained an extensive experience in a leading law firm specialized in social law. Catherine is graduated from the Université Libre de Bruxelles (ULB – Master of Law – 1998) and from the Katholieke Universiteit Leuven (KULeuven – Master degree in Criminology – 1999). Catherine works in French, English and Dutch.